Pointe au Baril is a community located on the east coast of Georgian Bay. Pointe au Baril was named after the barrel on the point that originally (1870s) marked the treacherous entry to the main channel from the open water of Georgian Bay. As the story goes, early fur traders from Penetanguishene lost a canoe near the point. Their canoe included a barrel of whiskey that was found by stranded traders the next spring. 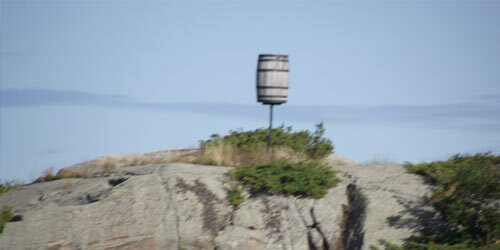 After a drinking spree the barrel was left on the point as a beacon. French mariners were soon calling it Pointe au Baril. Later this marker was improved to include a lantern in the barrel that would be lit by the first fisherman returning inland to light the way for the rest of the boats. The area is now primarily a cottage community on Highway 69. 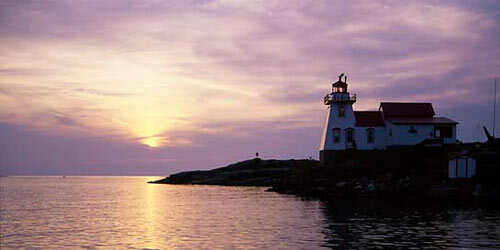 The channels and islands of the region make it a boating, fishing and islander paradise. It has also become a destination for snowmobiling in the winter months. 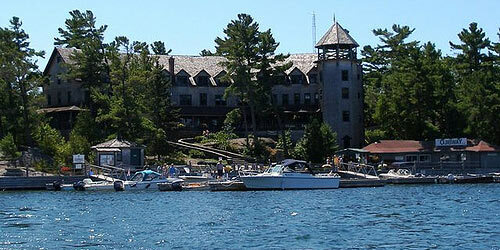 Amongst the many islands there is the historic Ojibway Club Resort and The Lighthouse and the Firetower. Pointe au Baril’s cottage community is largely water access and is home to many marinas including Desmasdon’s Boatworks and Payne Marine. There are many homes and cottages in the area and pest problem can occur year round. Annual Pest Control at your home or cottage is an important component of good maintenance and care. Pests such as Carpenter Ants, Bed bugs, Wasps/Hornets, Mice, Spiders and more can invade homes, cottages and businesses in the Pointe Au Baril area. We offer comprehensive pest control programs to help you protect your Paradise. 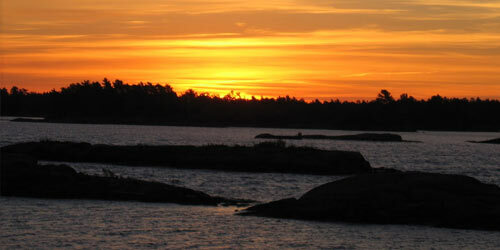 Muskoka Pest Control has local Technicians serving Pointe Au Baril and surrounding areas. Muskoka Pest Control has been keeping your home, cottage and business pest free for almost 25 years! Serving Pointe Au Baril, Bayfield Inlet, Shawanaga and surrounding areas, we specialize in Pest Control, Pest Removal and Retail Products. We specialize in pests such as Carpenter Ants, Bed bugs, Wasps/Hornets, Mice, Spiders and Wasps. We know Pests! We know Pointe Au Baril! Call the local experts!